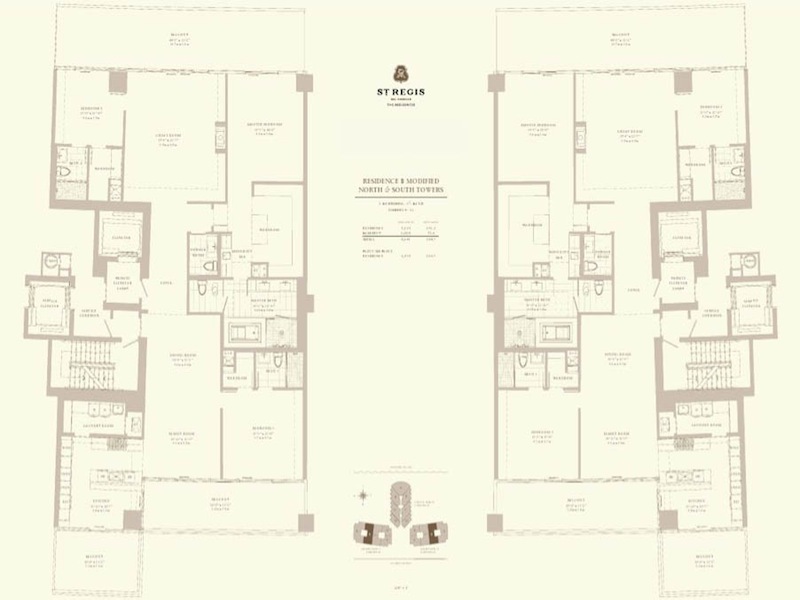 Bal Harbour St Regis resort and residences is one of the newest and most luxurious developments in South Florida. 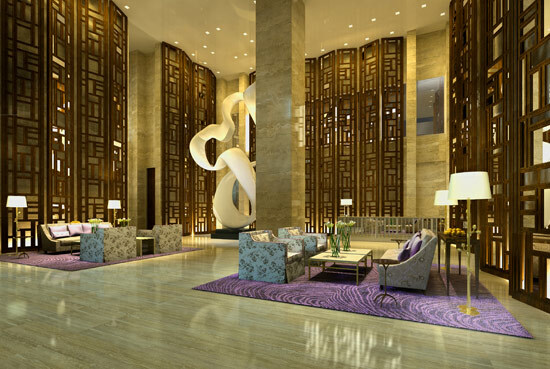 It is a 6-star hotel and condominium situated on roughly 9 acres of oceanfront. 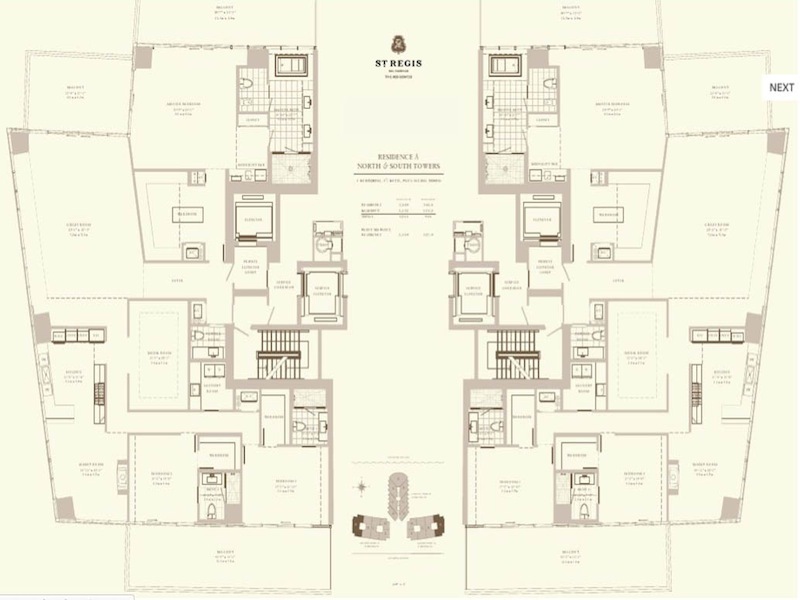 It consists of three towers with spacious 1, 2, and 3 bedroom residences and suites. 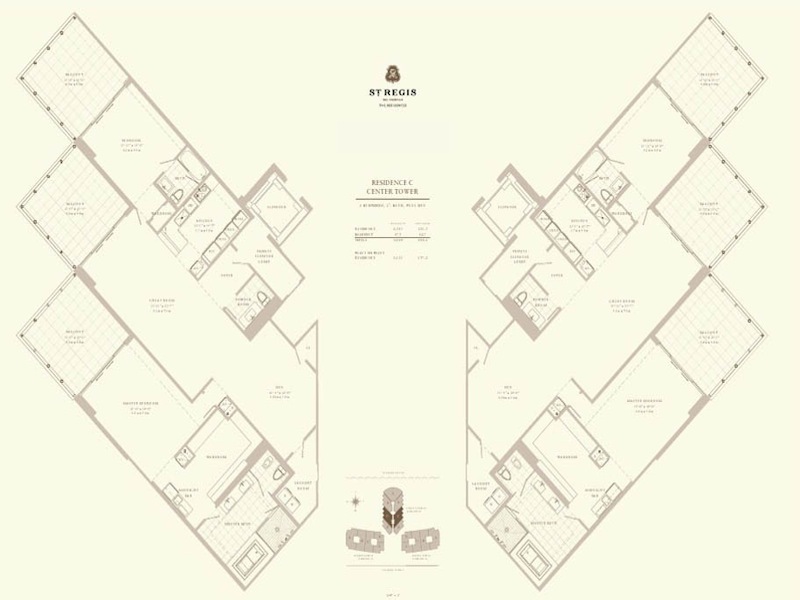 All towers are 27 stories high and together offer 268 residential units, 36 condo-hotel suites, 128 hotel units, 24 residence club units and 1 presidential suite. 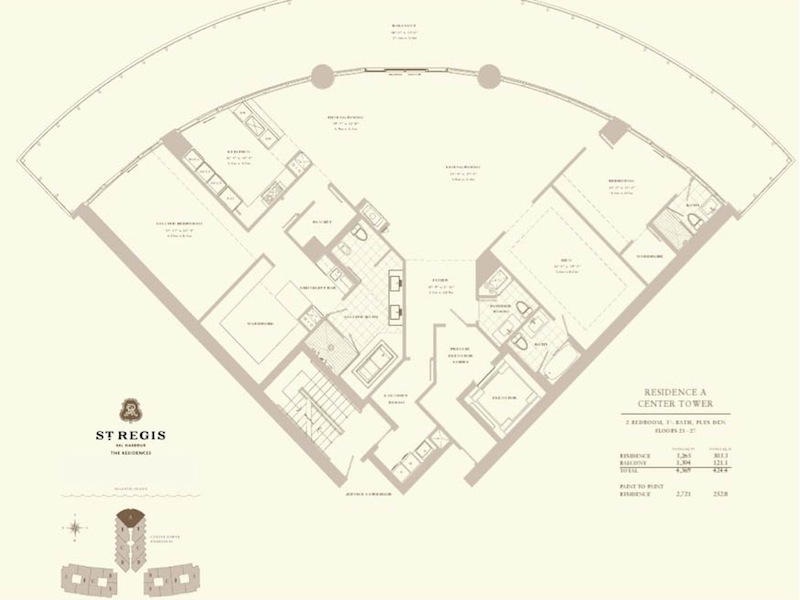 The complex features close to 1,000 feet of sandy beach on the Atlantic Ocean and the most breathtaking panoramic water views. 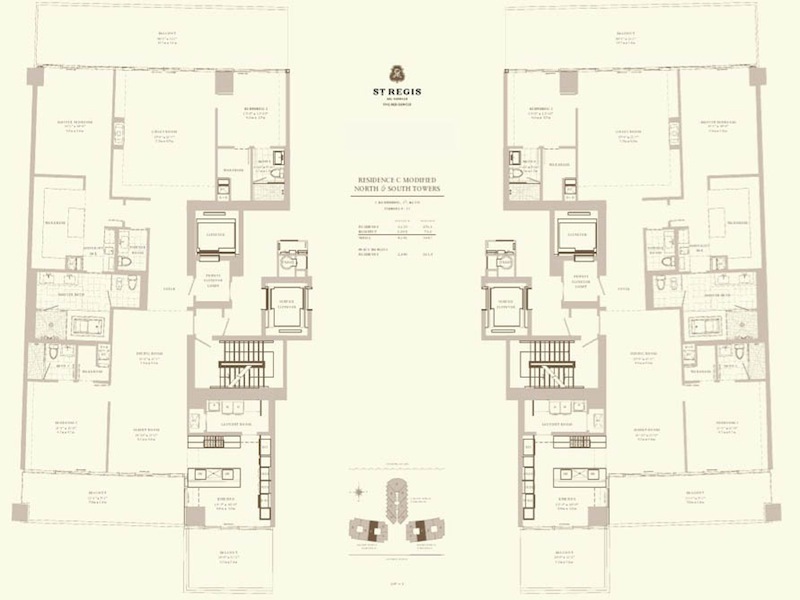 Bal Harbour St Regis is also located across from the famous and upscale Bal Harbour Shops. 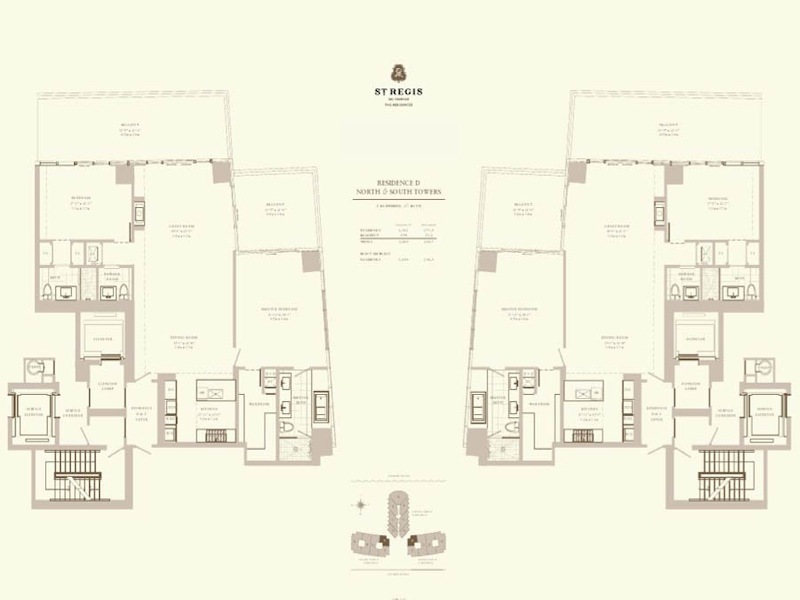 Bal Harbour St Regis residences are ultra extravagant and aim to please the most selective buyers. Units offer 11 to 15 foot deep glass terraces that grant unprecedented views of the ocean, the bay and the downtown Miami skyline. 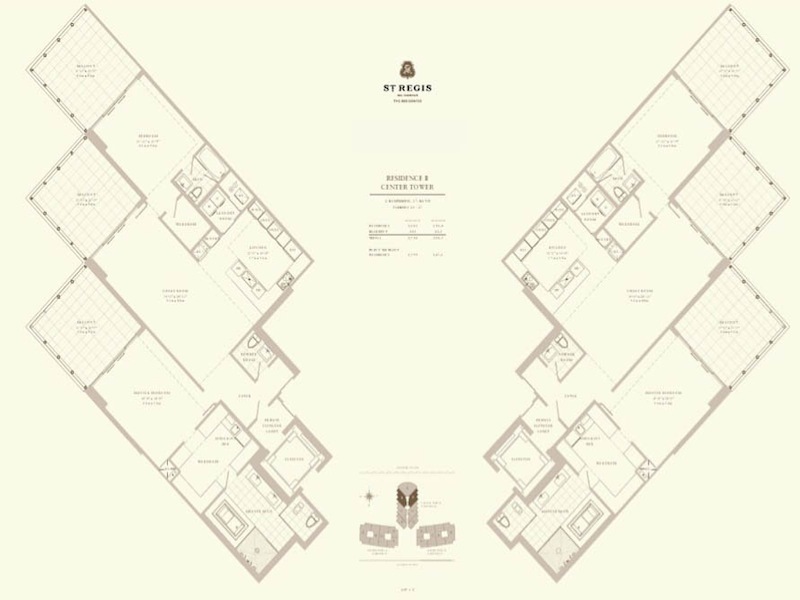 Residents will enjoy high 10-foot ceilings and floor-to-ceiling windows. The European design kitchens at Bal Harbour St Regis feature granite top islands, European cabinetry and the best appliances. Meanwhile, in the baths you will find travertine stone throughout, overflow soaking bathtubs and separate water closets. 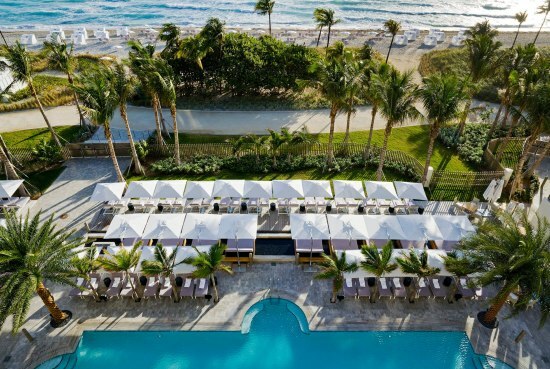 The services at Bal Harbour St Regis are first-class and include signature St Regis Butler service, housekeeping, personal chefs and nanny services, just to name a few. 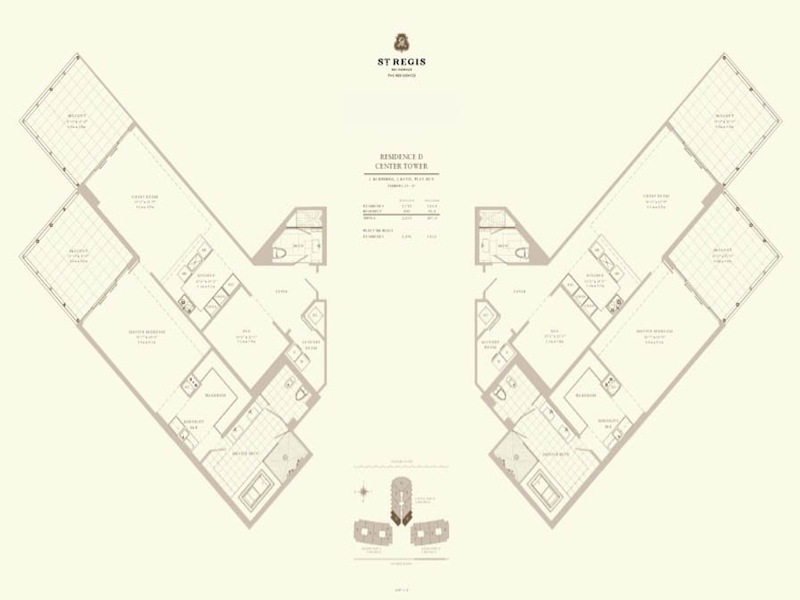 The amenities at this development surpass all expectations. 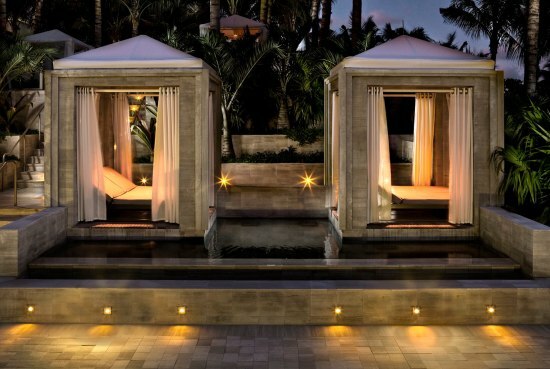 There is A Remede Spa - a 12,000 square foot sanctuary on the ocean providing customized services for hair, skin and body. 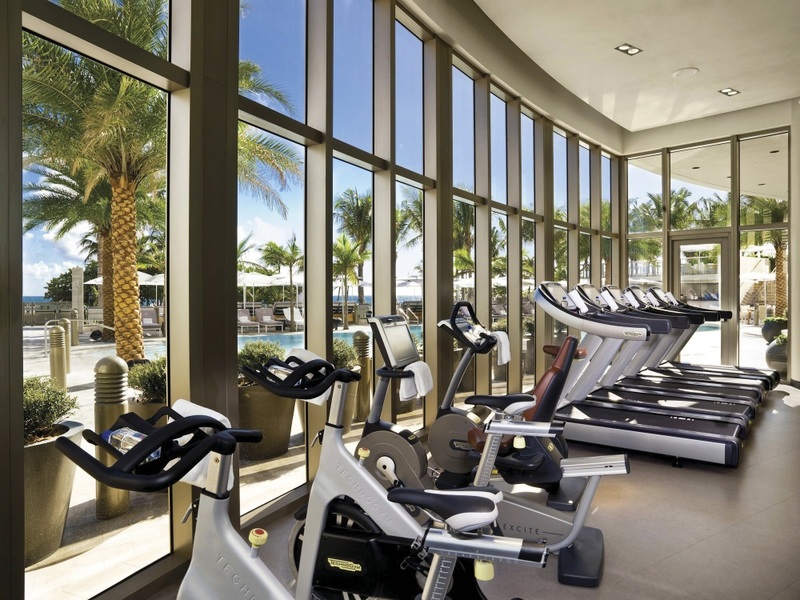 There is a steam room, sauna and Jacuzzi, as well as a state-of-the art fitness center. 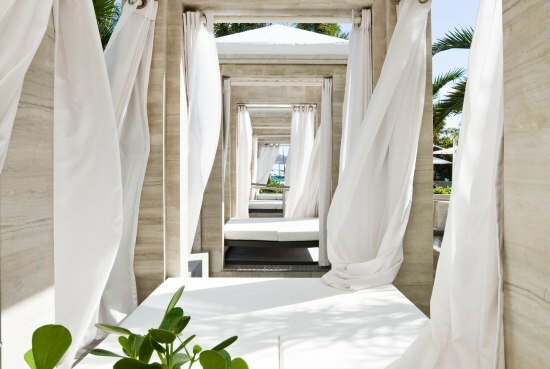 Bal Harbour St Regis offers an elegant resort pool, manicured tropical gardens with graceful sculptures, gourmet restaurants and a signature wine bar. 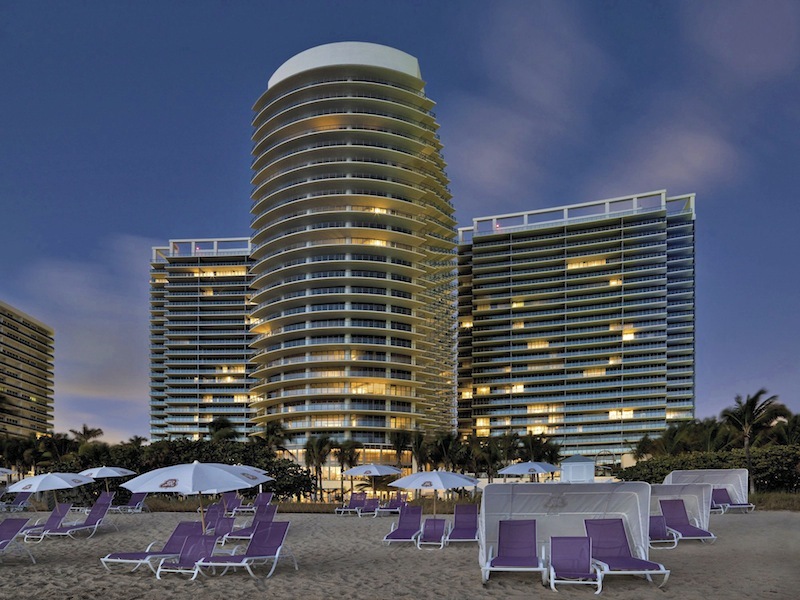 Last but not least, Bal Harbour St Regis is also one of the most sough-after addresses due its prime location. What could be better than residing half way between two major cities - South Florida and Fort Lauderdale? That means you will have easy access to two international airports, the best shopping in South Florida, and the most diverse entertainment.